Fears over a global economic slowdown were put in check by a surge in China‘s exports in March. That marks a turnaround from a severe contraction in February as the U.S. and China continue negotiating a resolution to their costly trade war. 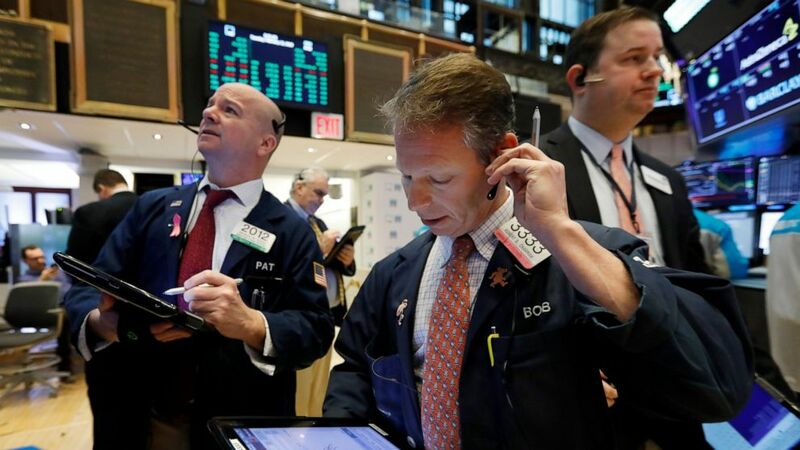 Indexes in Europe and Asia closed broadly higher.